Too many lives are skewed towards work, careers, care for others and neglect of self she says. What’s even worse, many people hardly notice how out of balance their lives have become while they “chase their tail”, feel stressed, overwhelmed and unfulfilled. 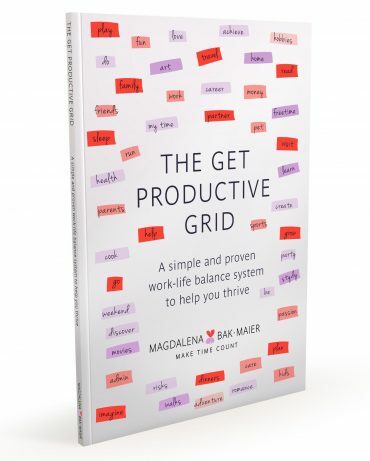 Bak-Maier makes a case for an attractive alternative using her tried and tested Grid method. This practical book sets out to help you transform your life by teaching you how to surf your energy so that instead of tiring and reacting to life, you continuously refuel your heart and mind to be the artist of it. 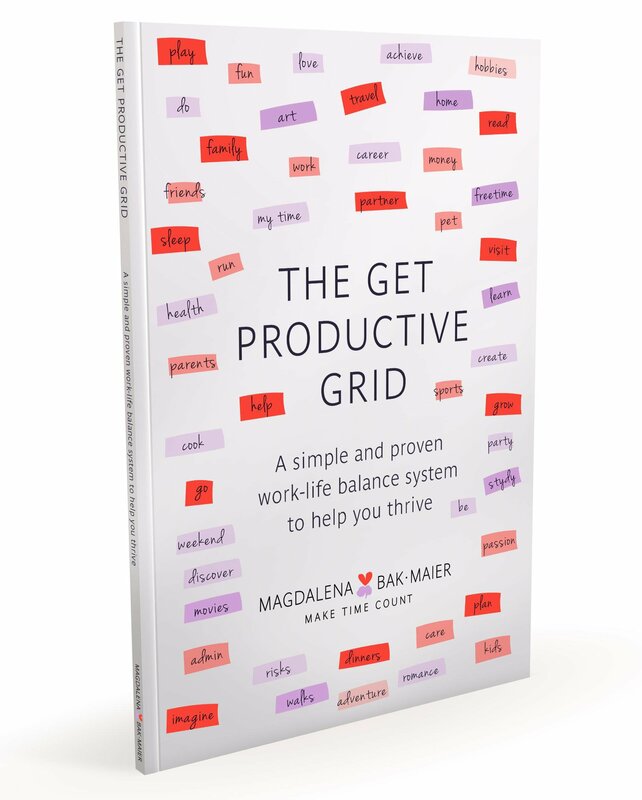 The Grid shows you how to create results and success by engaging with key parts of life you choose to have. Once you start applying the Grid approach to your life, you will start to feel clear, inspired and energised. 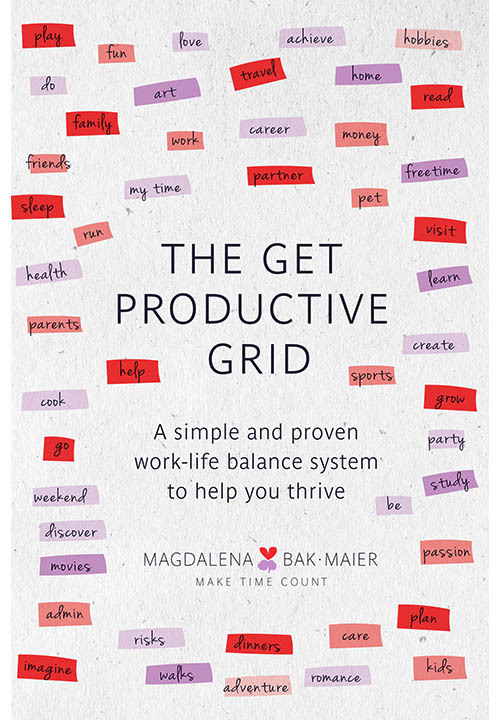 The Grid will help you balance your energy and effort in a way that restores you and helps you achieve more. With exercises to get you started, the Gridding process is your key to succeed, thrive and sustain yourself and others. The Grid is a useful approach for those who want results without burnout and those in leadership roles who want to model good practice and create cultures grounded in wellbeing. Committed ‘Gridders’ find that they live more in tune with their values, act with integrity, achieve more and find time to be spontaneous and creative more often. Their confidence soars as they see the practical steps they take towards creating lives they truly want. In other words their heart and mind get on the same track and what’s important gets done more often and better than what seems urgent. This book will show you how to take the same approach and make it your own to help you truly make time count.